Be ready at 6am Thursday. Limited, deeply discounted entries will sell out fast. 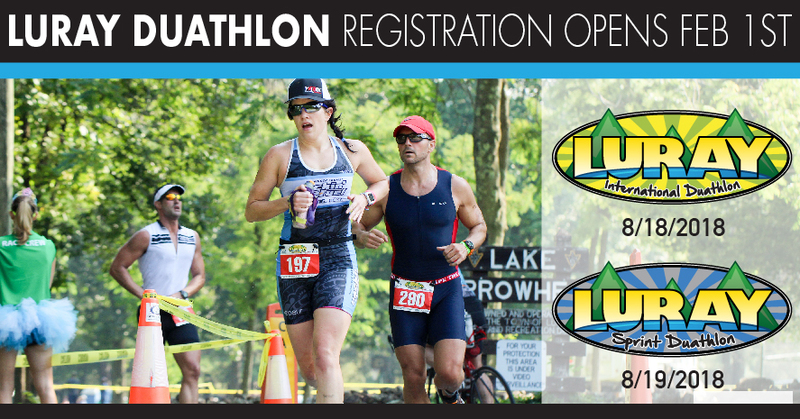 Registration will open on Thursday, February 1st at 6:00am with 5 discounted entries for each Duathlon. Limited entries have sold out quickly for the Triathlon, so be ready. If you are not lucky enough to grab the discounted entries, don’t worry, you will still be able to register using the early bird price which is still a great deal.